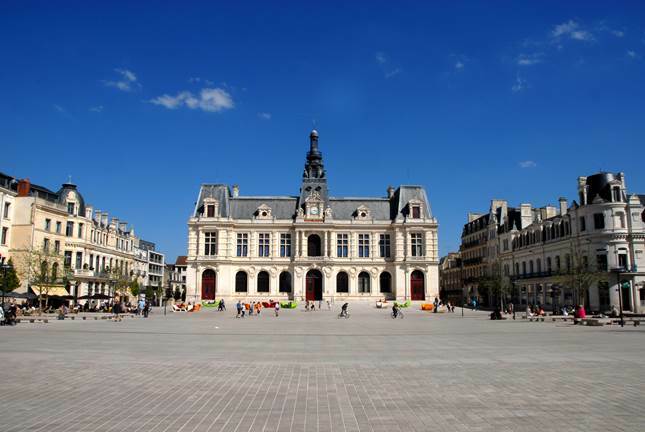 After borrowing this tour you will never look the same way Poitiers. Planners and architects share their reading of the city. The design of a site or building is a legacy of history, politics, sociology ... of an era. This understanding is essential to reinterpretations or friendly buildings of heritage. This course offers you to discover the iconic buildings and urban embellishments since the nineteenth century.